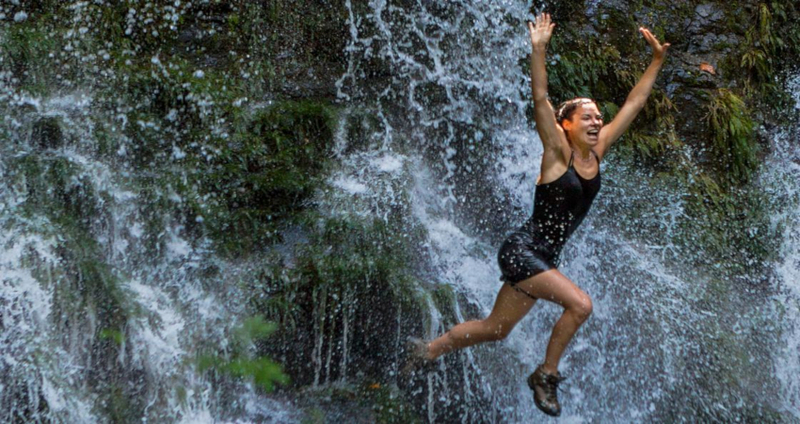 Environmental journalist and explorer Gaia Vince visits Costa Rica to discover how this remarkable little republic has become the happiest and most sustainable country on earth. Costa Rica, home to more than 500,000 species of animal, should be completely carbon neutral by 2021, thanks to its national grid being sustained by natural resources such as rivers and volcanoes. This series sees Gaia Vince wrestling crocodiles and dangling from extremely tall trees as she moves to a house in the jungle with her family for three months to find out why this tiny country in Central America should be on the bucket list of every eco-minded traveller.